There’s over 5 billion other items it can instantly make for you. Go get some. 5 magical items PDF here. Text below. Item prompt from the WTF Is My Ridiculous Item Generator: rexiconjesse.github.io/. Fellow Gollicking pal and Reddit user /u/DeathMcGunz edited more “mundane” creature entries for the new type of monster manual. 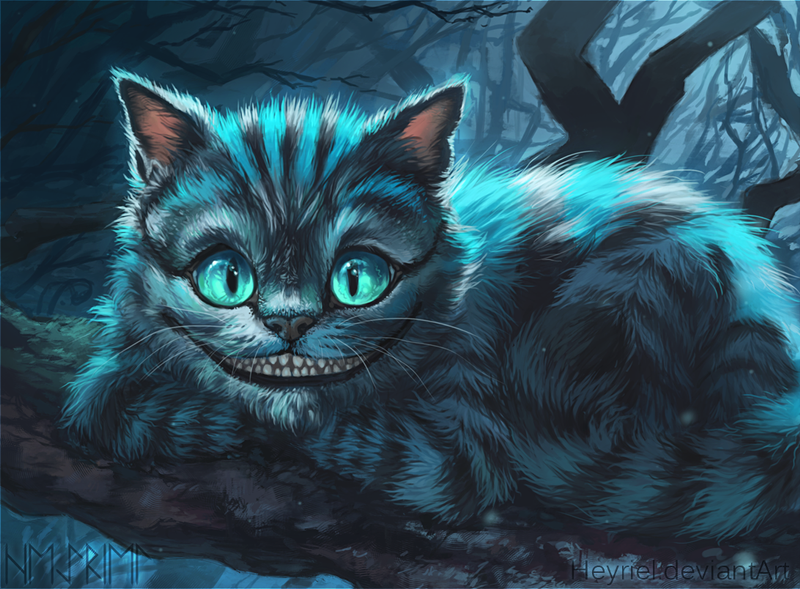 The Gollicking did birds last time, and this time, we did cats! Everything from tabby’s to Cheetahs. 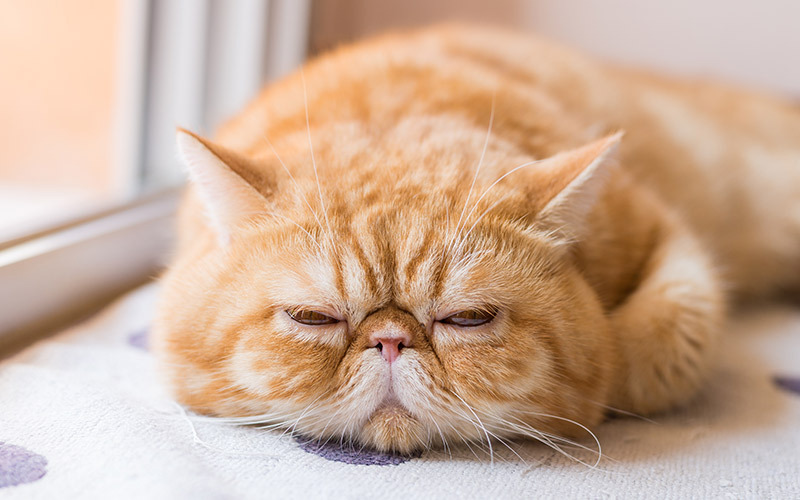 Flat-faced and fluffy, exotic shorthairs have a unique cuteness that draws admiration, especially from those who love animals. Exotic shorthairs are like a constant charm spell. They manipulate people with their sly voices and patient movements. Their typical modus operandi is to make kids do things they shouldn’t, but they’ve been known to control their “owners”, even those in high ranking positions. Full: Exotic shorthairs can cast Charm Person as a first level spell at will, attempting to force anyone within 30 ft to notice and adore them. The DC is 10 but is increased by 5 if the affected person is proficient with the handle animal skill. Anyone with an expressed love for cats rolls with disadvantage. The Gollicking swoops in again! We’re doing an ongoing project where we take mundane animals and give them minor qualities that make them special. Not quite monster manual entries, but something that gives them a fun edge. We started with birds, and you can find all of them here. While you should check them all out, I specifically wrote the entries for crows, hummingbirds, geese, and seagulls. Editing was done by the poster and awesome user u/DeathMcGunz. Full entries available if you click to continue reading! The Gollicking bashed our heads together and came up with a list of 50 random weather effects that have an arcane twist. If you want something unpredictable for your players to experience, give it a roll and have an effect occur. The Dracolich’s Wake – Rain possessing a sickly green glow falls from swift moving clouds. The necrotic rain will cause corpses struck by the rain to become animate zombies for 1d4 hours. Hail of Lost Memories – Hail that takes 1 second of memories every time it strikes a person’s head. The hail ball retains the memories. If the person eats the hail, they will regain the memory. If the hail melts into the soil,it will cause a flower to grow there. Roses with larger thorns grow from bad memories, dandelions grow from neutral memories, lotus orchids grow from pleasant memories. Creatures with a 2 or less intelligence are unaffected. Hurricane Wall – Hurricane that pulls water up from the ocean, making a circular, moving dome of high-speed churning water. Dissipates after being moving inland for 1d4 miles. Mist of Misplacement – Arcane spellcasters have all of their spells randomly switched. All divine spellcasters lose special spells related to their god and gain the special spells related to their god’s natural opposite. Spells return to normal when they can arrange their spells again. Uplifitng Sand – A sand storm so thick people can walk on it. Everyone moves as if they have cast levitate on themselves. Low visibility in the storm. CON save or be blind until treated. Goggles ignore the Con save. As I mentioned before, I joined a Discord server with some other people who create RPG content. We’ve been doing projects together, and this is one of them! I wrote Platinumare and how to tame Nox, Night Hag, and Xuxh’itra. I also cataloged them and made edits and clarifications. Give them a look! I recently joined forces with a lot of other creative and fun people in a new discord channel. We’ve been cooking up some great stuff together. I’ll post my portions on here and links to where you can find the whole piece. The posts are bigger than what I usually post on my own, so expect some extra content from other creative people. To start, there’s a post about different kinds of non-standard apocalypses (Flavours of the Apocalypse) to use in your game. I didn’t get in on that one, but I’m in many more that are coming up soon.